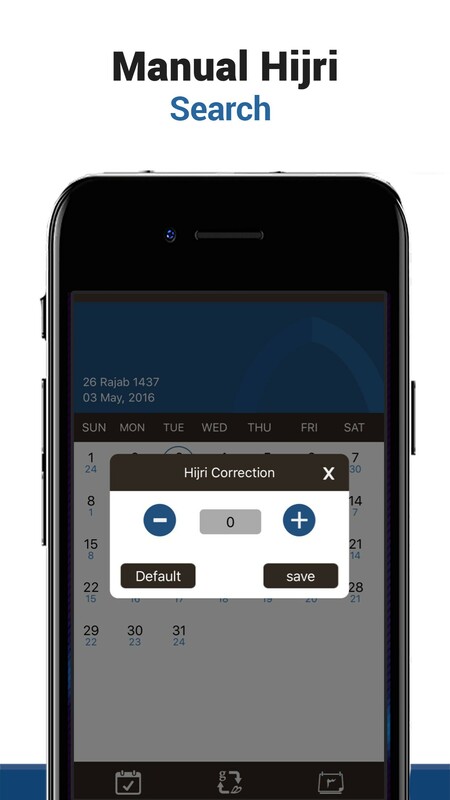 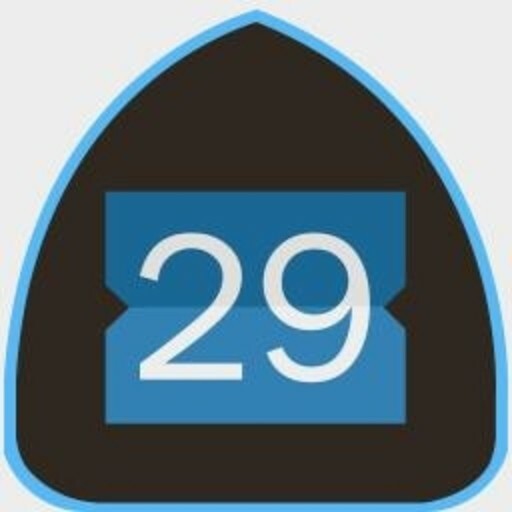 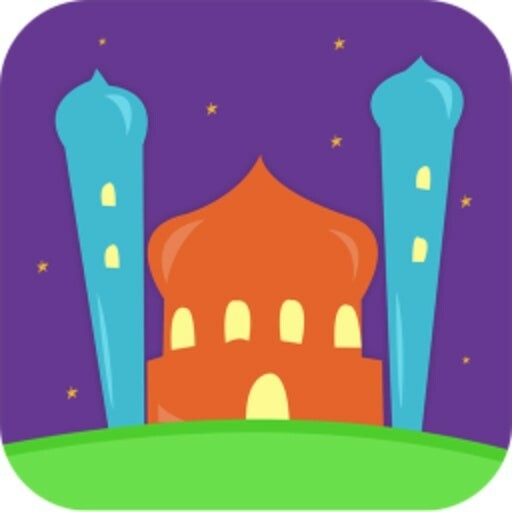 Islamic Hijri calendar is an iOS application designed to provide Muslims with Hijri Calendar besides Gregorian calendar. 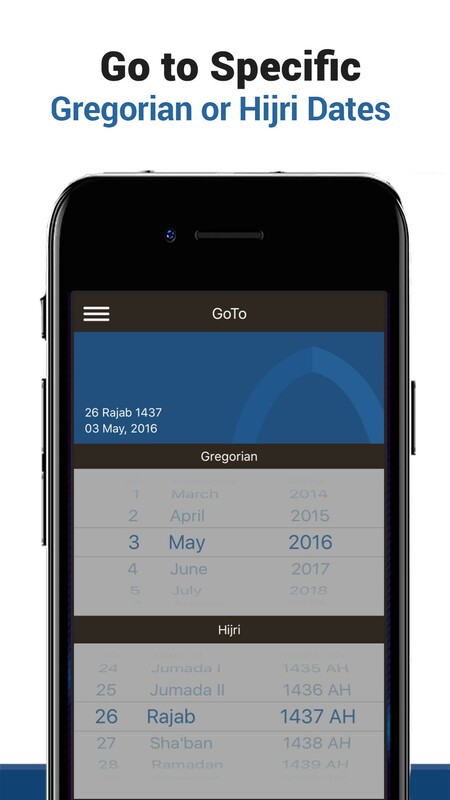 This sleek App comes up with other significant information that provides details about date and Islamic events precisely. 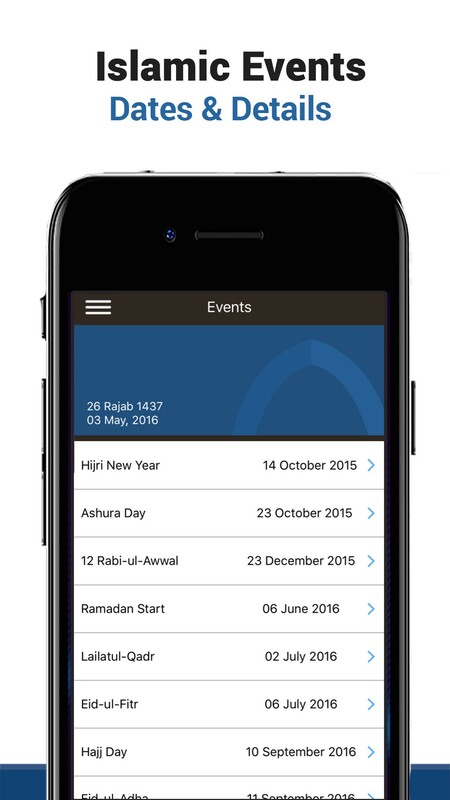 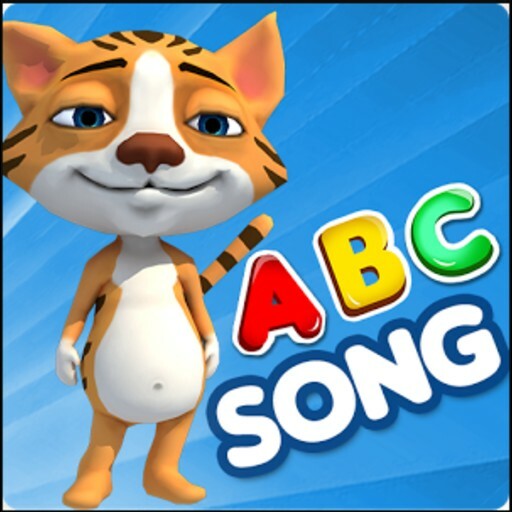 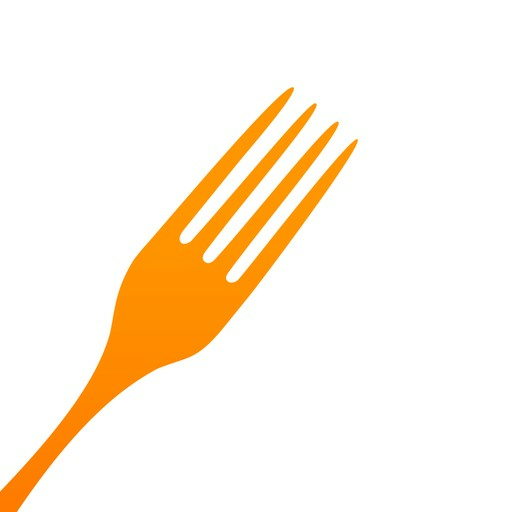 The App comprises all Islamic events, which includes Ramadan, Eid festivity, and Hajj. 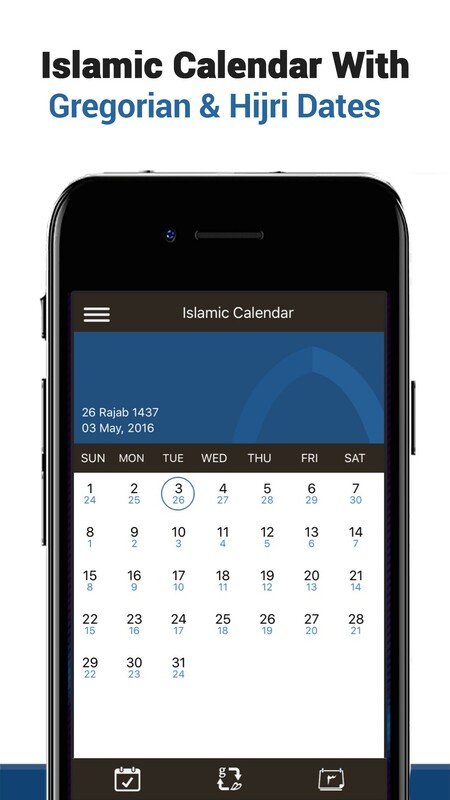 Download this easy to have and easy to use Islamic Calendar to arrange your Islamic happenings accordingly.